i painted stockings and suspenders on mine........works a treat..
Just buy a bottle of fly tying varnish with the UV added and paint over the white bits. martinj, your reply was in the right spirit. 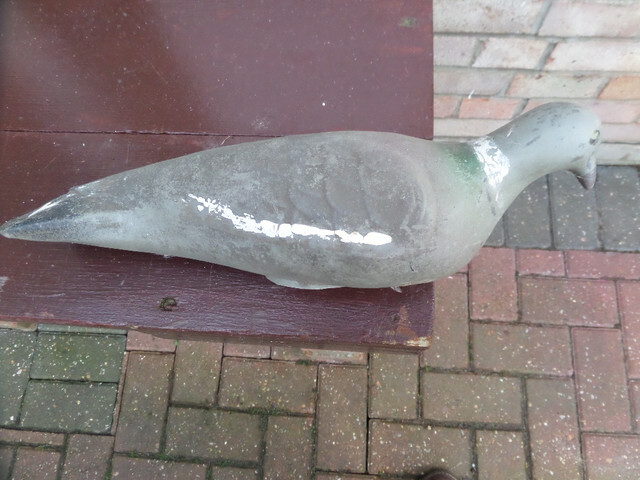 When I first started decoying pigeons I used short lengths of grey guttering with pigeon wings stuck on. They seemed to work. 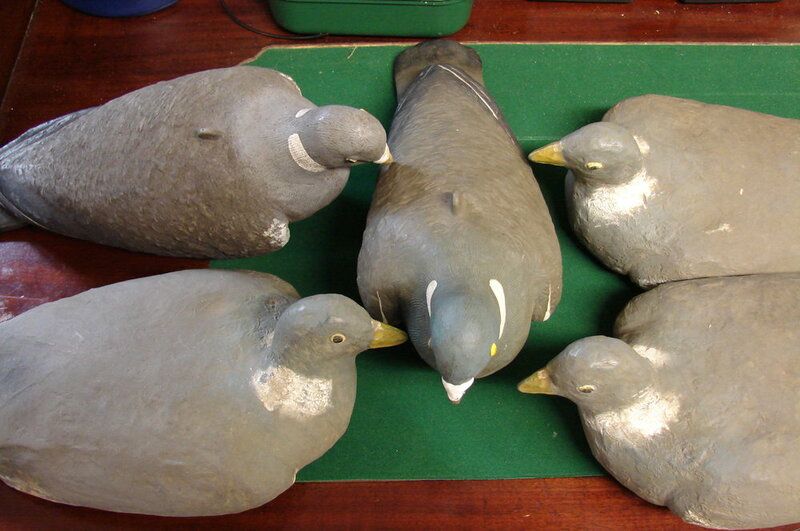 The decoys in the photo must be getting on for forty years old and they have never been tarted up. They also attract the odd pigeon. 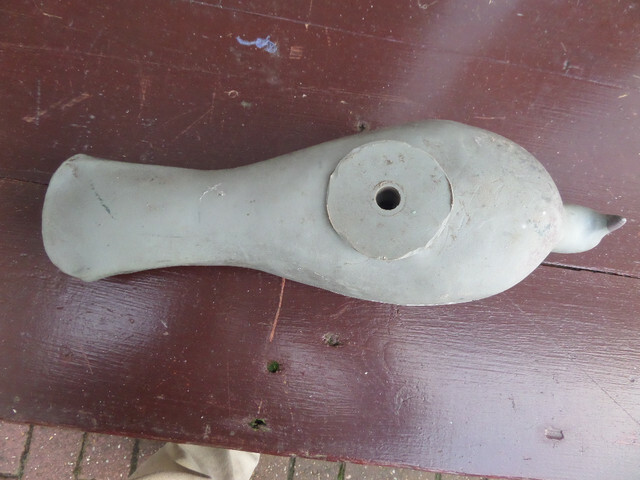 My one might be slightly older than your ones Mr JDog , made of nearly solid rubber and fairly heavy , I would have thought made in the late 60s or early 70s ?